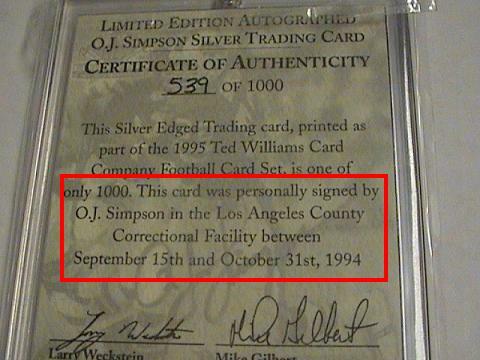 I cannot imagine anyone sitting in prison signing autographs while on trial for murder…. Thanks to aceecards for sharing this card. 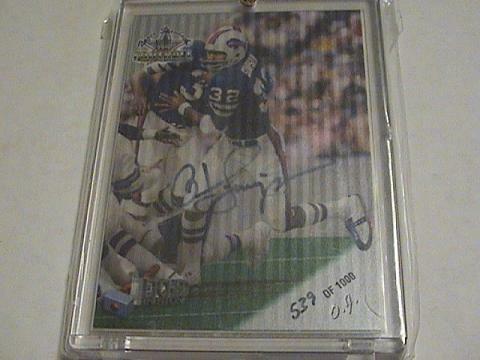 If you have a chunk of time check out his collection on this post at Trading Card Central. He has some really nice cards from all sports, and some great stories to go along with them.